When I saw Akira Kurosawa’s film “Dersu Uzala” I knew that the strong attachment to nature was in my blood too. I grew up in a town surrounded by fields. I loved the endless stretch of calming whispers and nodding motions of tall grass. 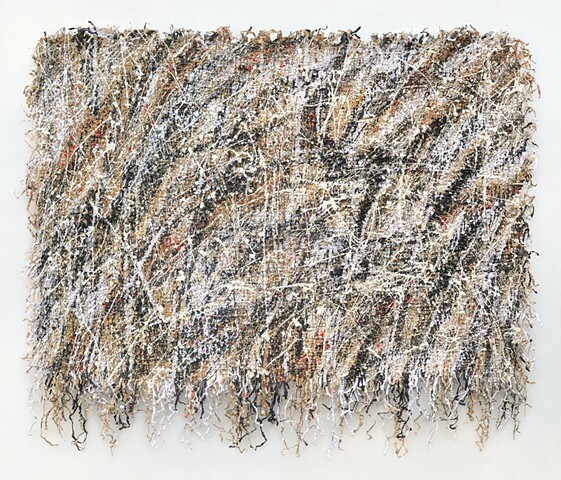 This tapestry is woven using cellulose fiber (paper) to capture the spirit of tall grass.